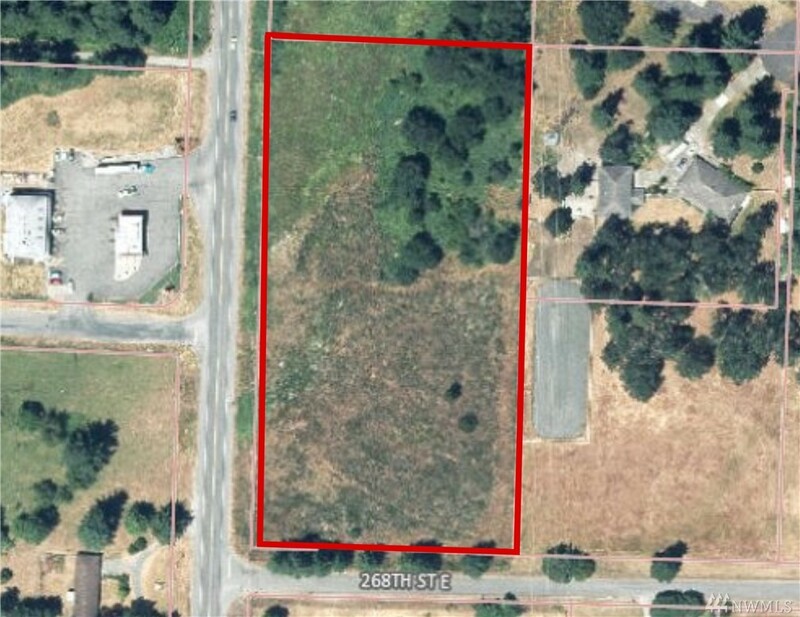 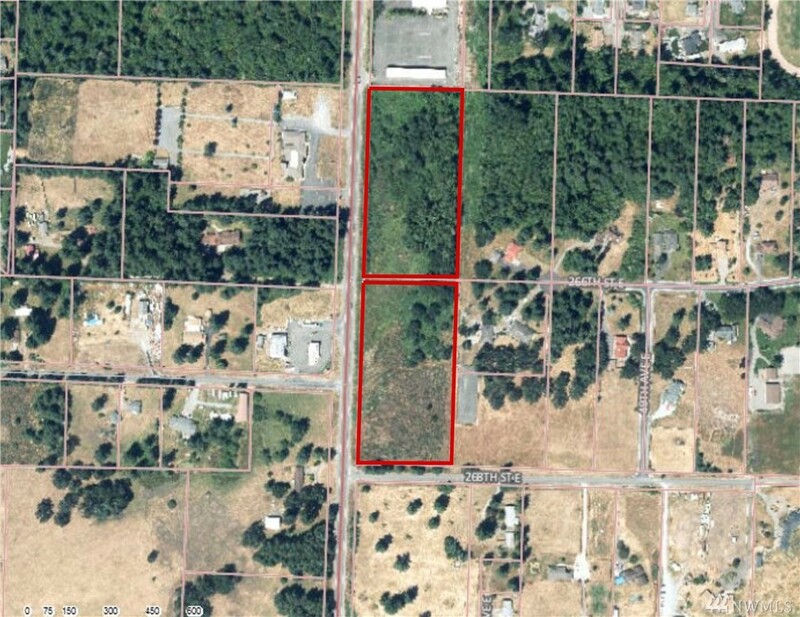 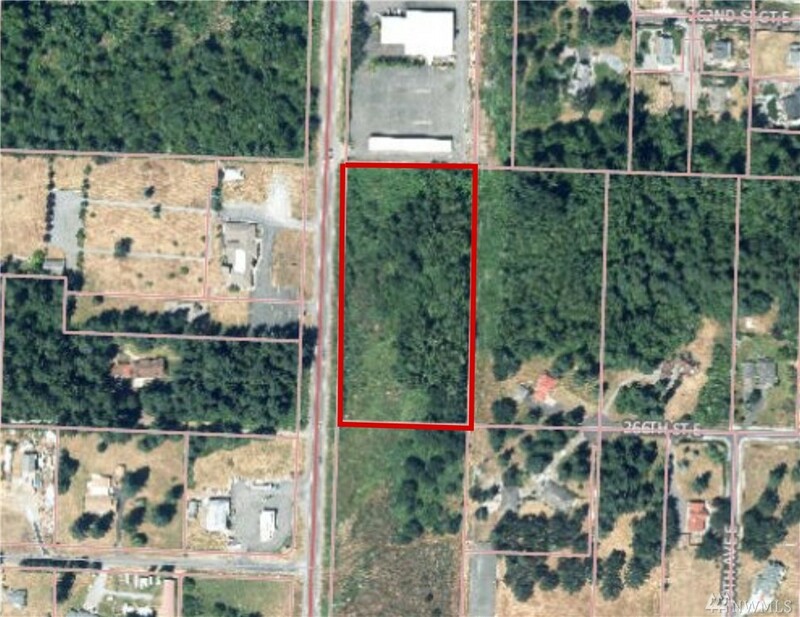 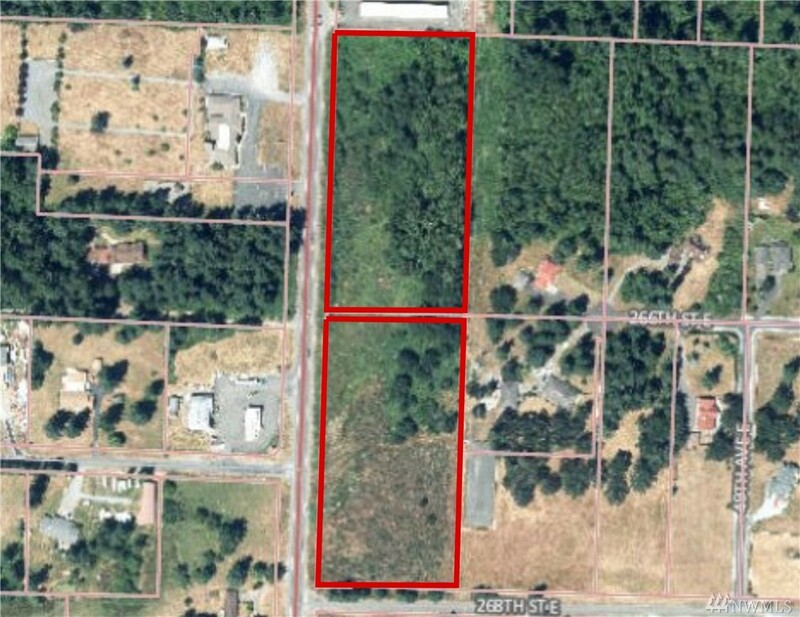 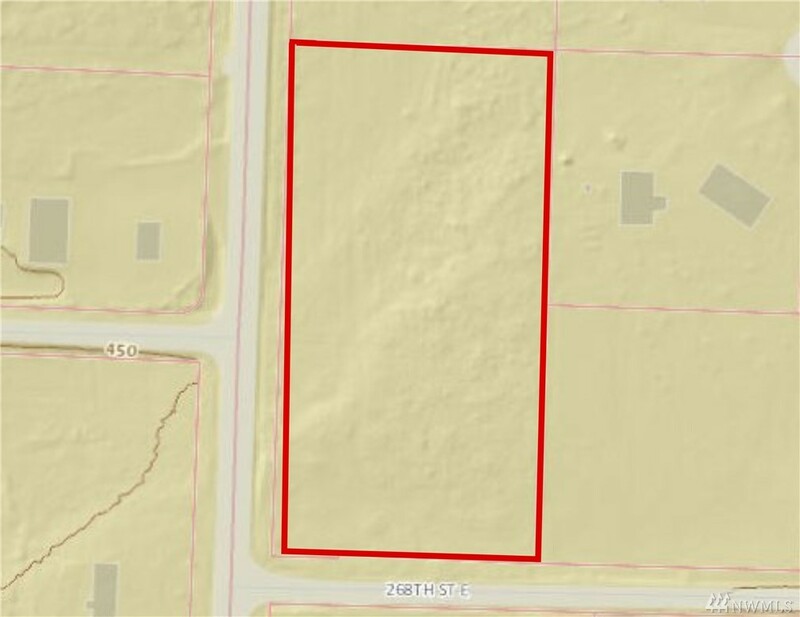 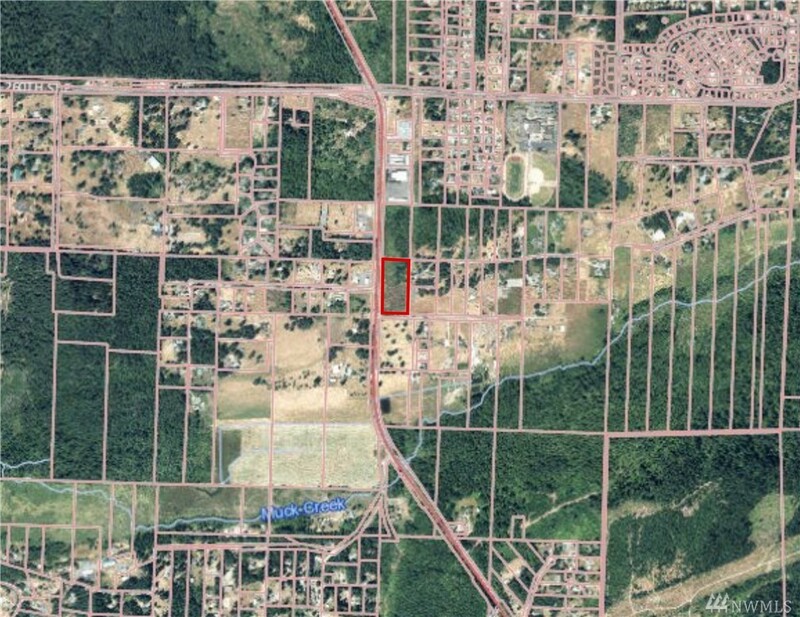 Listing Courtesy of: Landman, Inc.
Spanaway Commercial.- Rnc Zone - 5-acre Level/rolling Parcel (+ Neighboring 5 Acres 0318254019--totaling 10 Acres) Which Have Approximately 1290' Frontage On Mountain Highway. 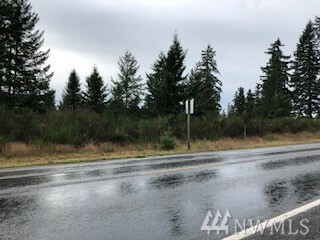 This Property Is Great For Limited Commercial Use: Group Home, Admin/prof Office, Ag Service/supply, Build Materials, Business Service, Motor Vehicle Sales, Nursing Home, Comm/culture Services, Daycare, Health Svcs, And Are Mostly Level And Lightly Treed. 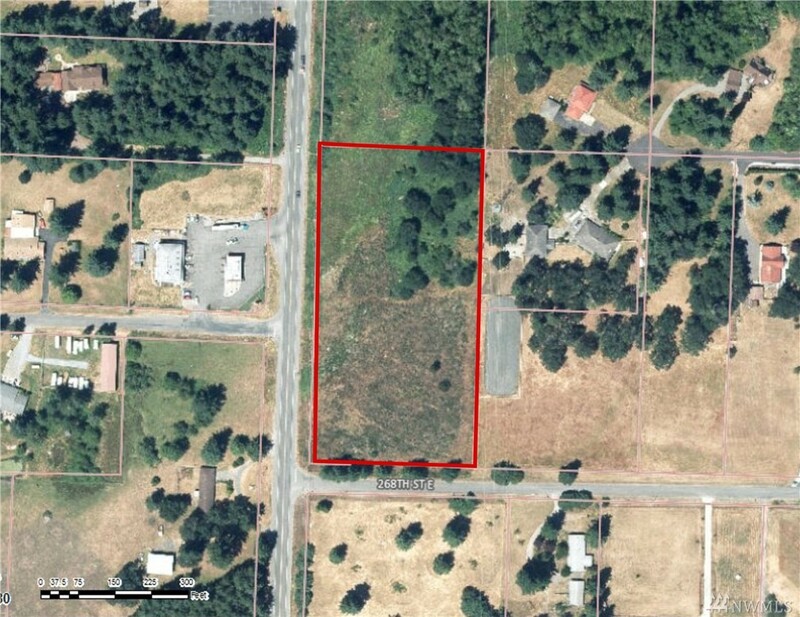 Possible Wetlands. 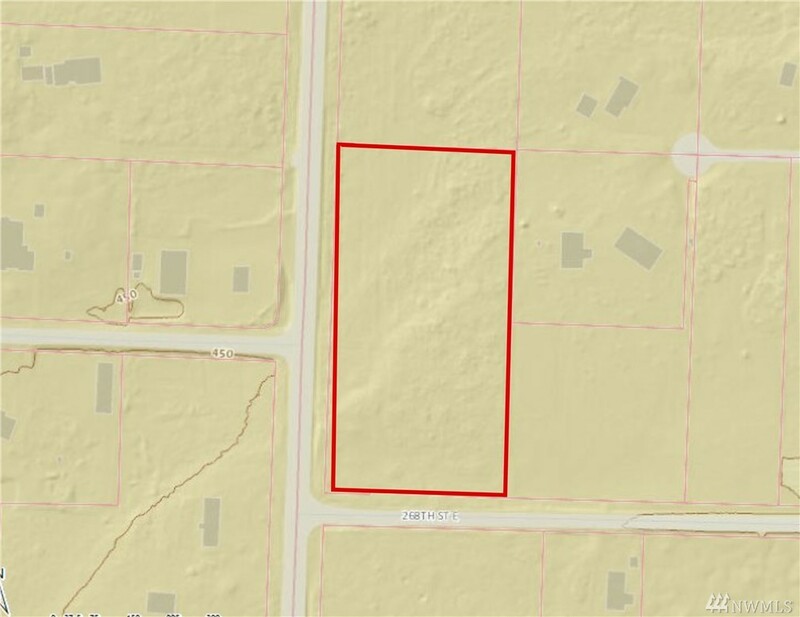 Level Site. 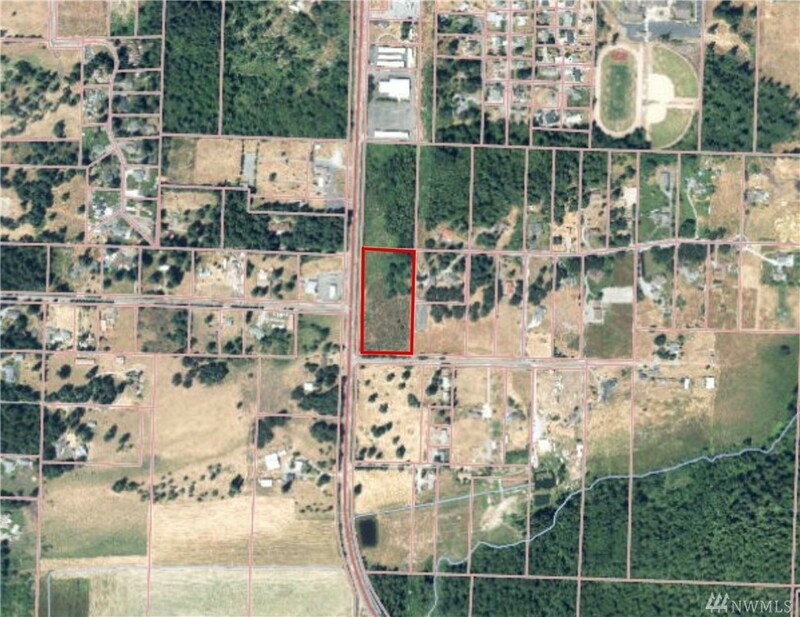 Buyer Drill Well, Septic.